Check out our brand new mini me nightwear section. 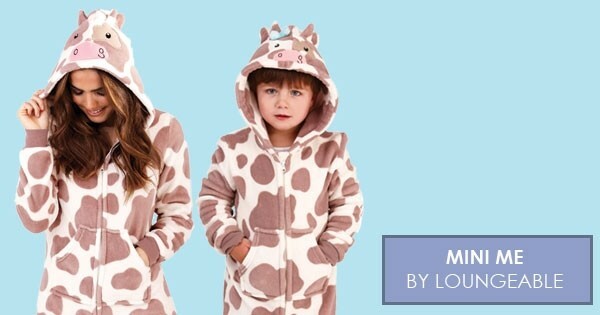 Match up your nightwear with your children with our super cosy onesies and robes for the ultimate mummy or daddy & me style. Super cute and cosy for this season.